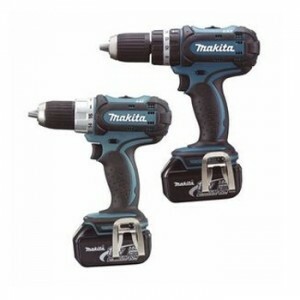 This type of battery is designed to work on more than one drill model. 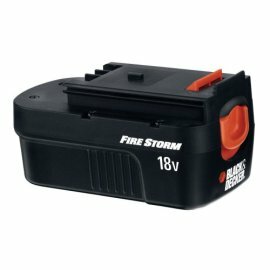 If you don’t like one battery, you have the possibility to choose from different models of 18v batteries, and all of them offer longer life and higher power than other batteries. 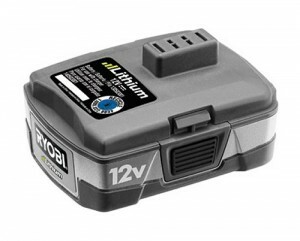 What is different at this standard 18v batteries are the nickel cadmium cells that give the possibility of charging them more often, because of the lack of memory. 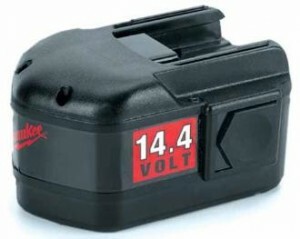 The models which have memory cells can’t be recharged 500 times like this one does. 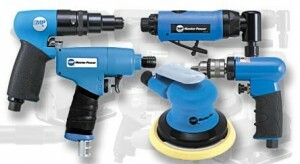 The condition is that they need to be properly used. 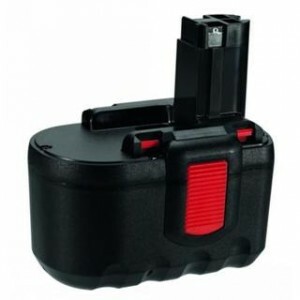 This battery pack is one which can be a possible replacement for other kind of batteries used on Black & Decker FireStorm or slide battery products. 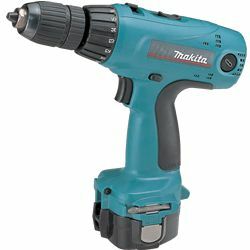 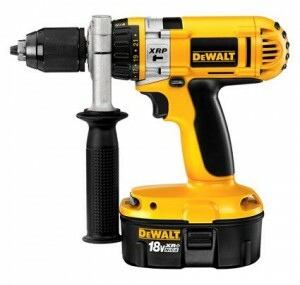 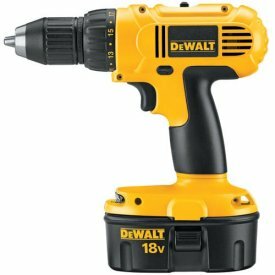 The advantage offered by this battery is the ease of connecting and disconnecting from the drill. 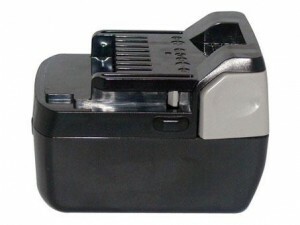 Used under proper conditions, the battery can be charged and used for 500 times. 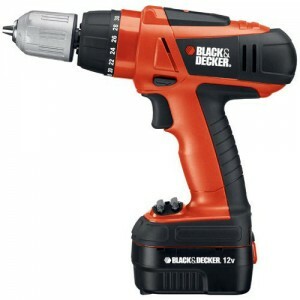 A series of batteries with Extended Run Time are also available at Black & Decker. 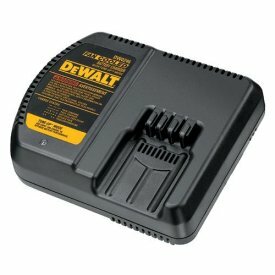 They can work 40% more time than an average battery pack. 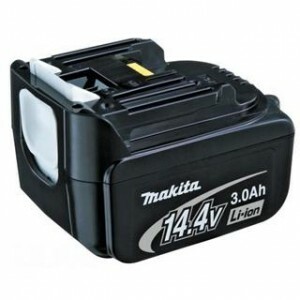 With this battery the number of recharges can be up to 500 and for ease of use, a spring load action is available. 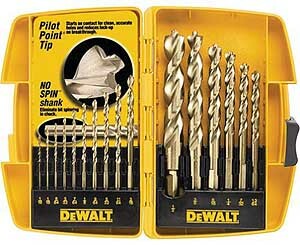 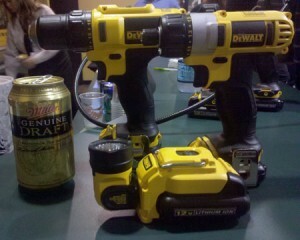 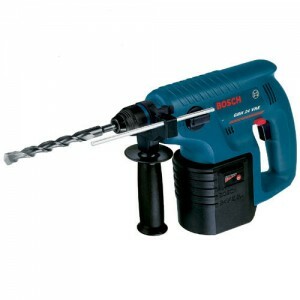 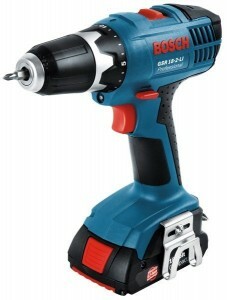 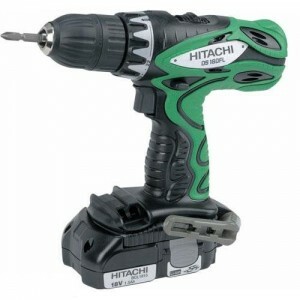 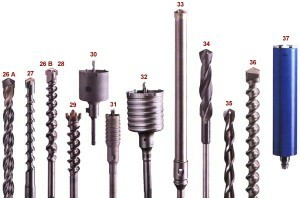 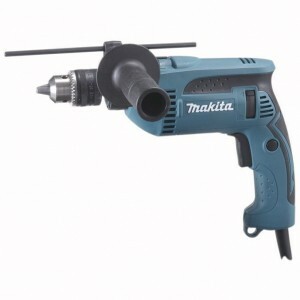 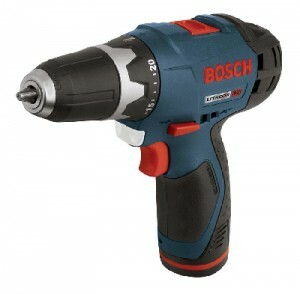 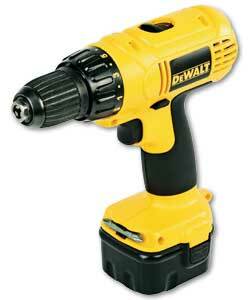 Having such an extended life, the drill can be very helpful in projects that require a higher working time.